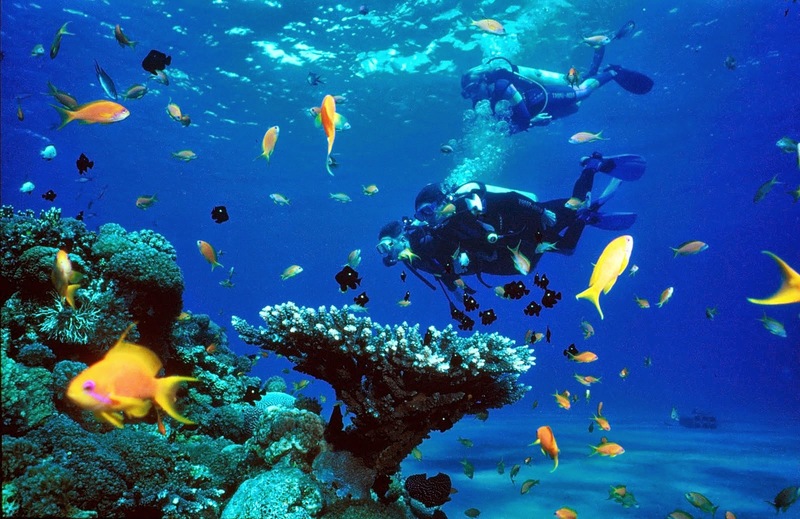 boasting stunning coastlines, warm tropical water and sandy beaches. 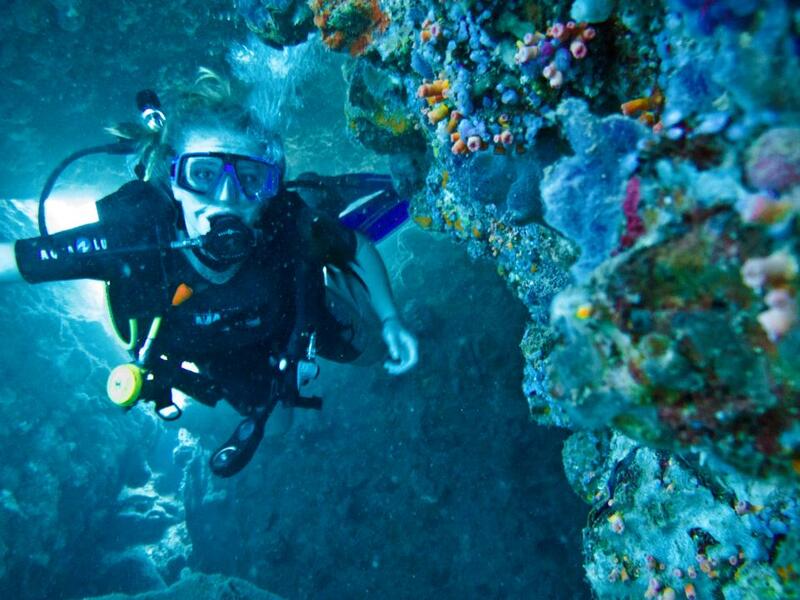 most amazing and visually stimulating experiences imaginable. 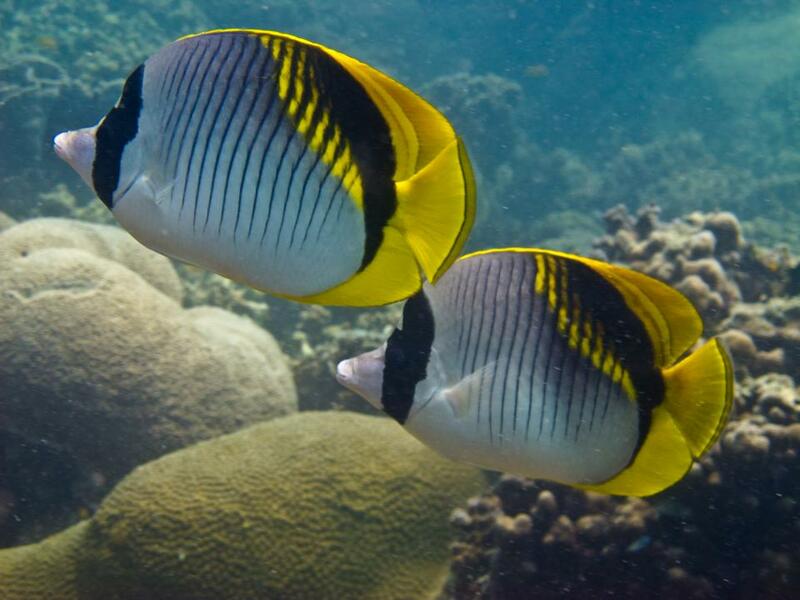 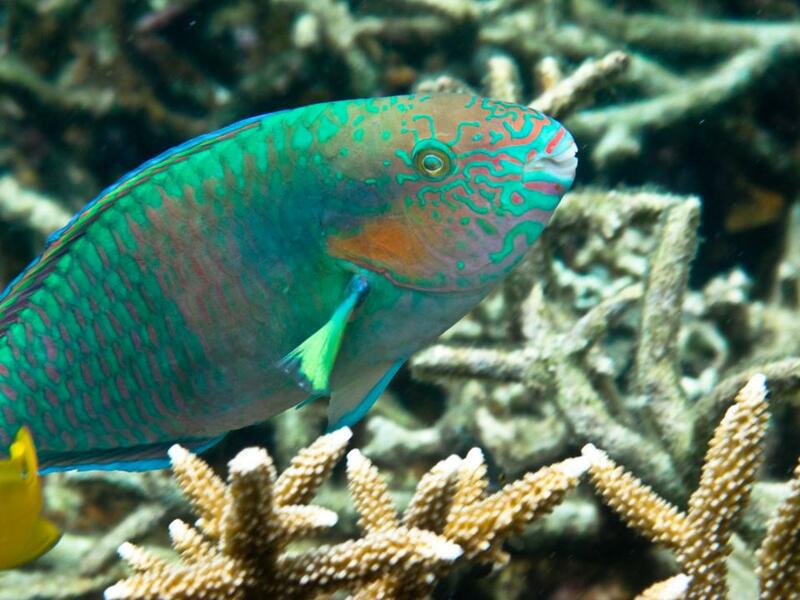 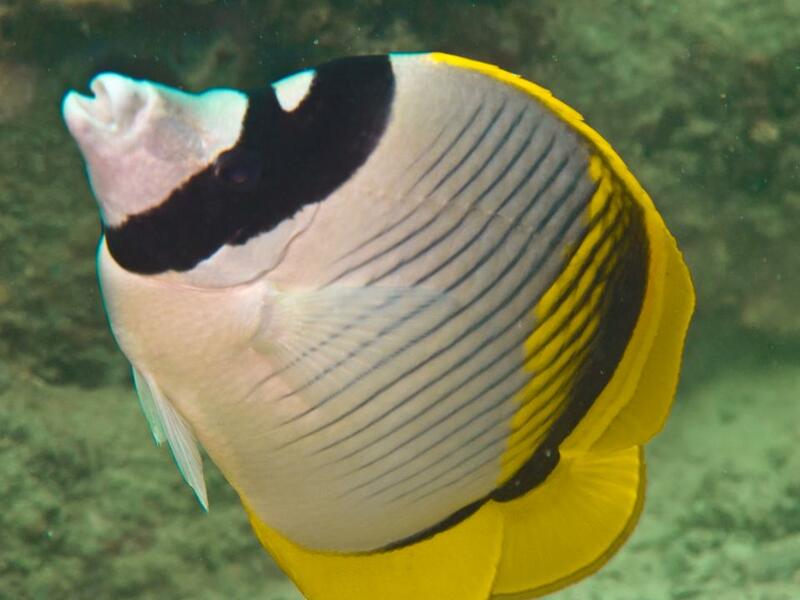 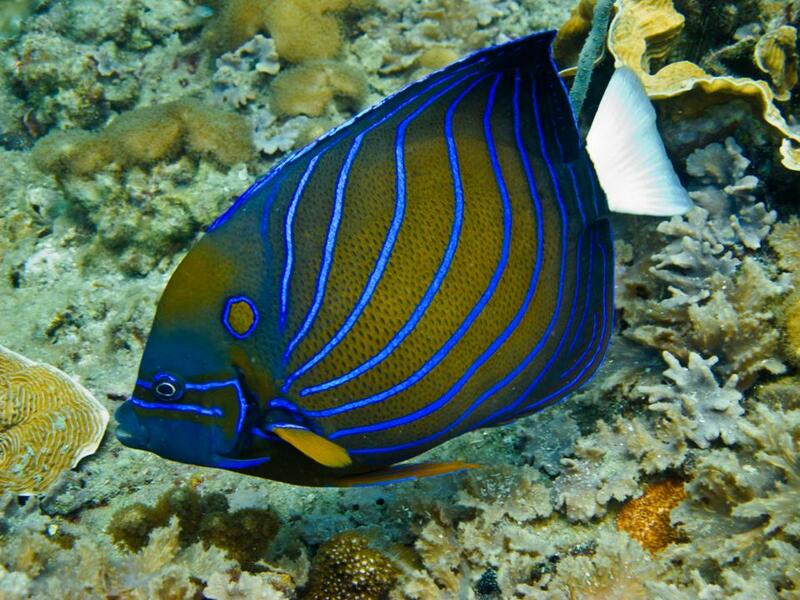 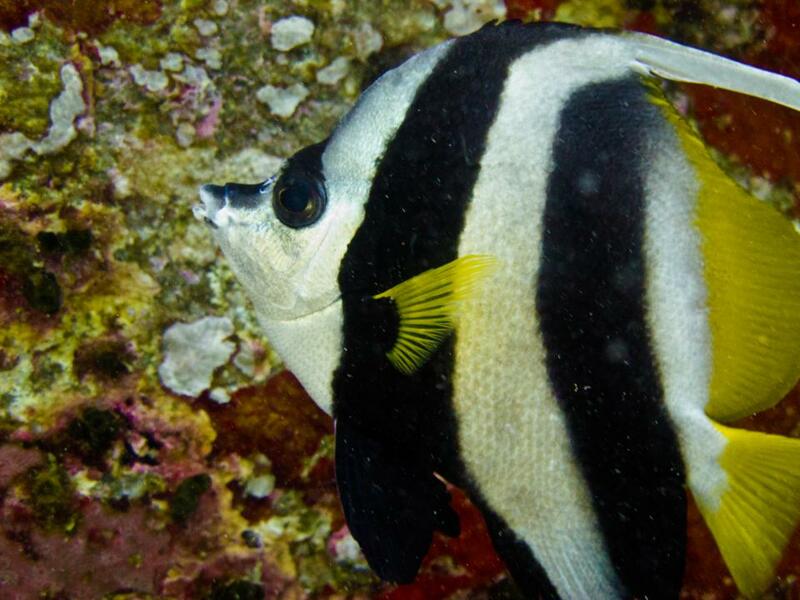 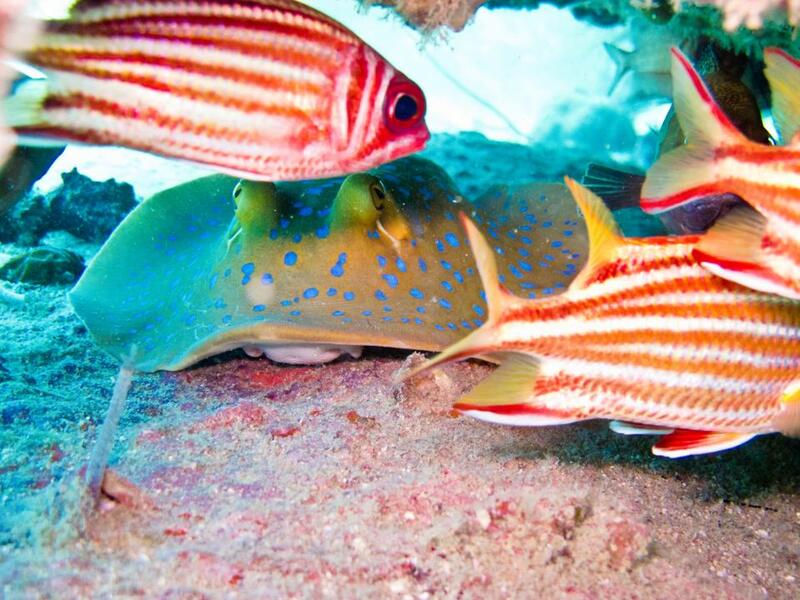 triggerfish, butterfly and angelfish to moray eels, stingrays, sea snakes and turtles. 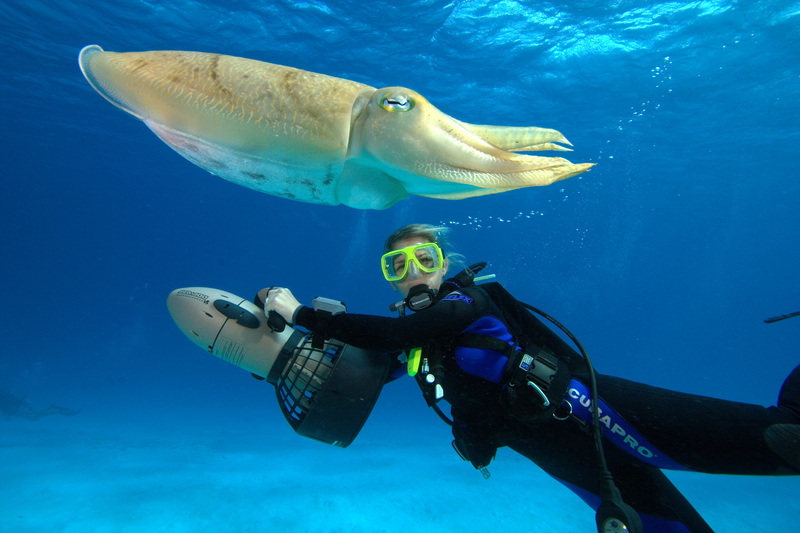 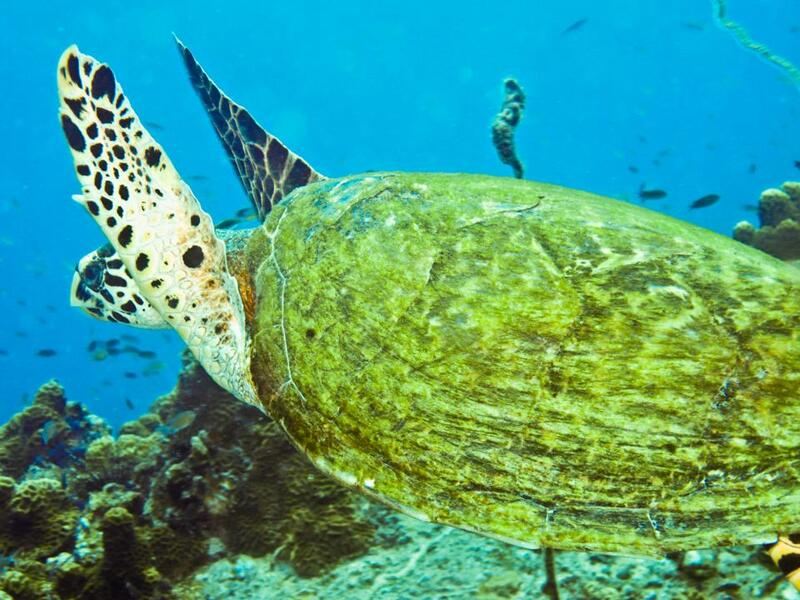 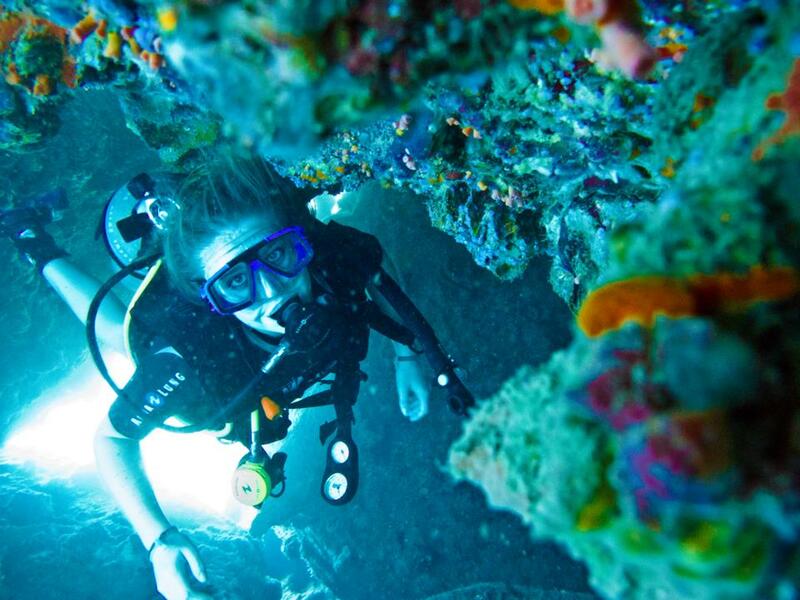 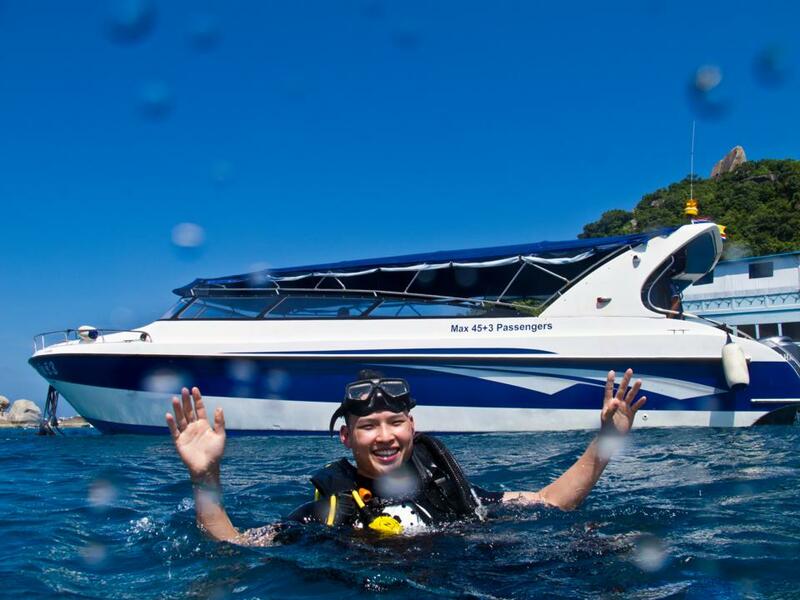 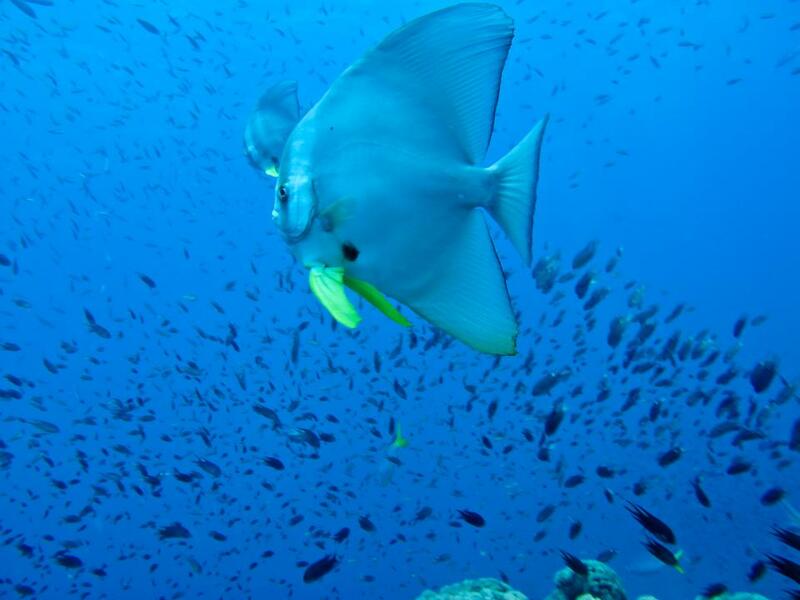 Diving in Koh Tao you may even see whale sharks and eagle rays. 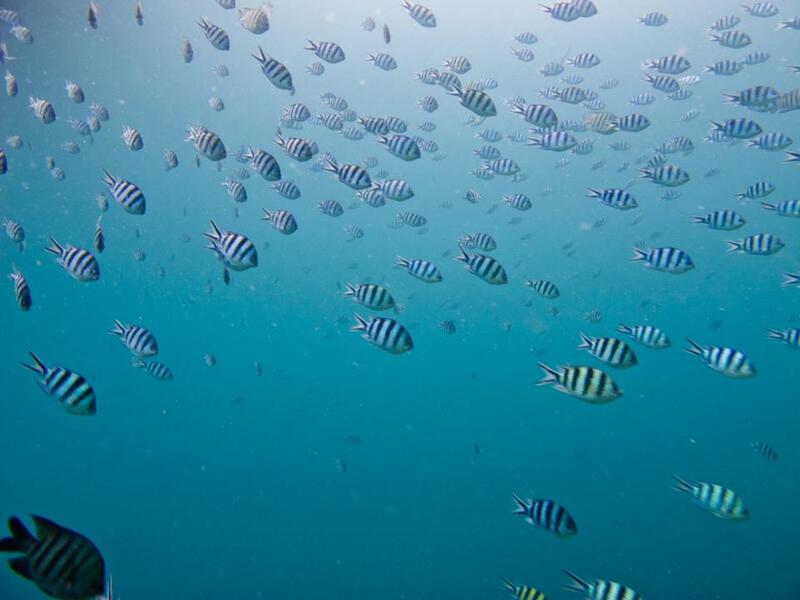 Thai marine authorities are extremely active in trying to preserve these natural wonders. 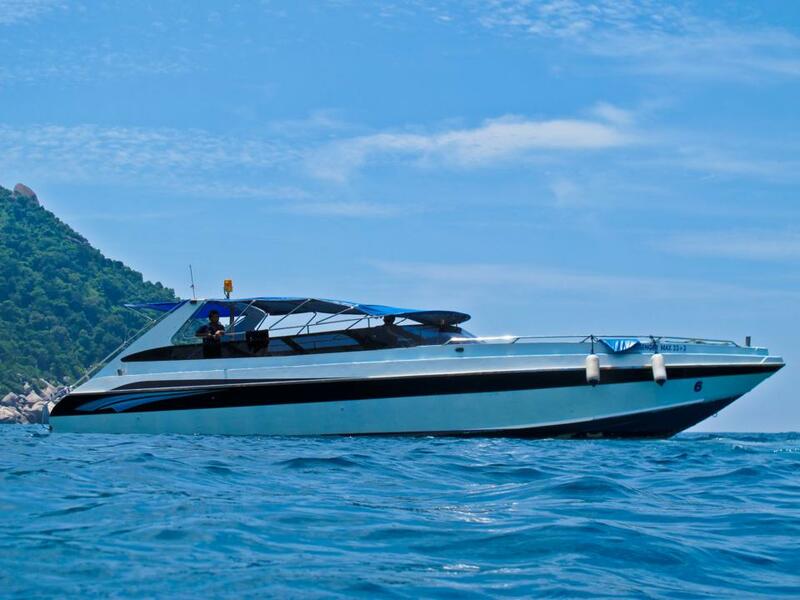 16 in the Andaman sea and 10 in the Gulf of Thailand. 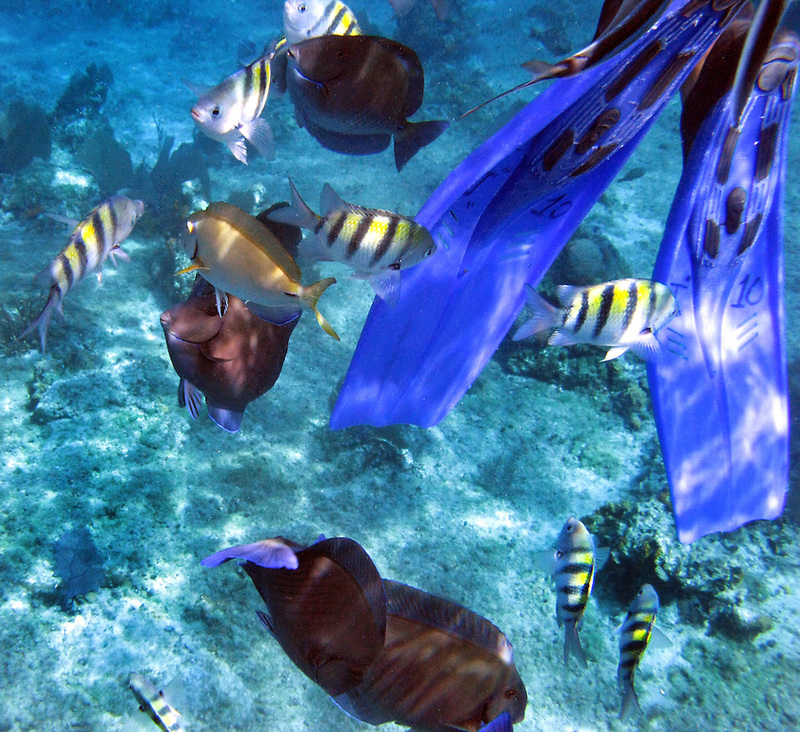 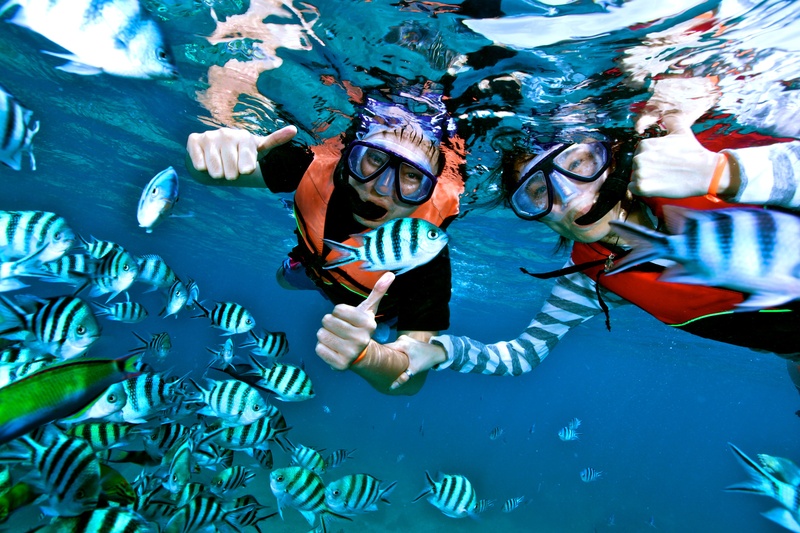 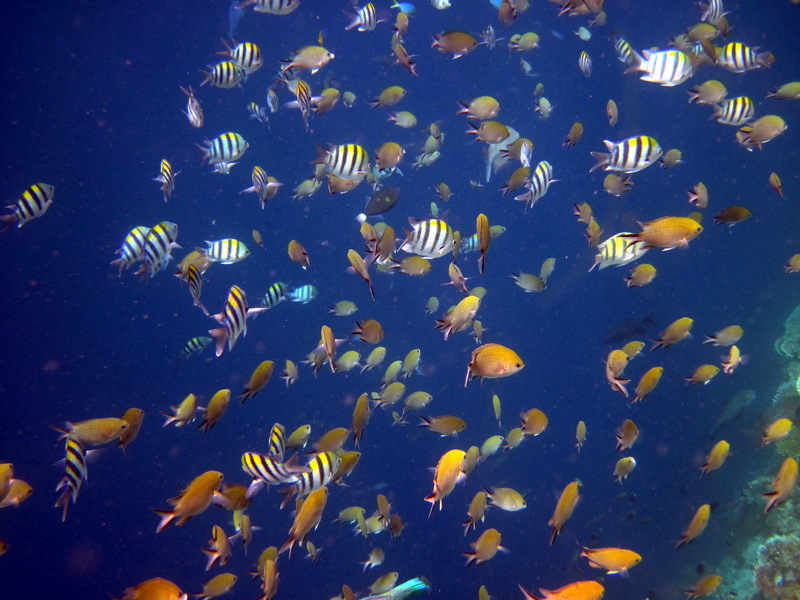 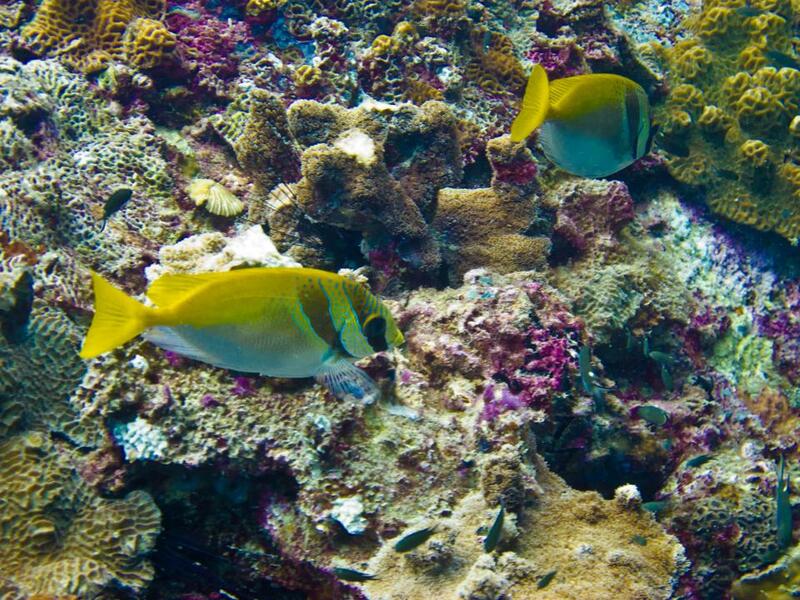 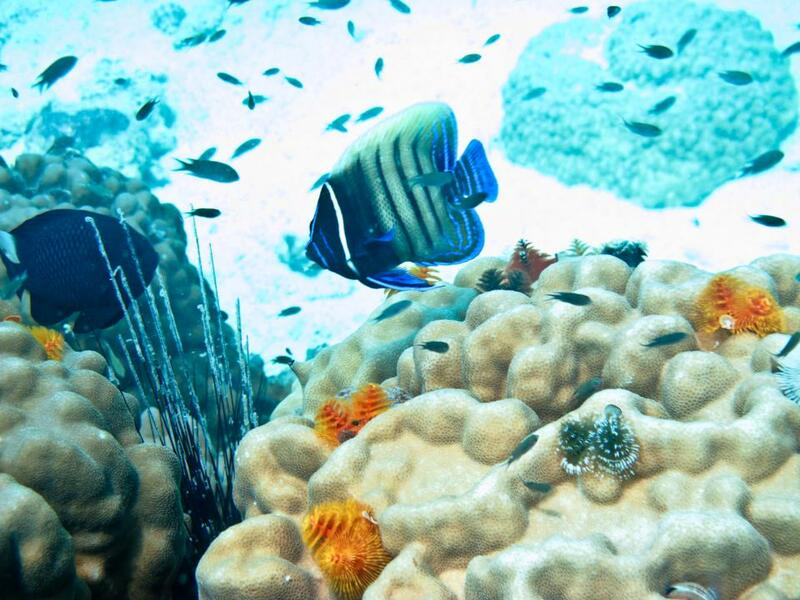 Over 50% of Thailand’s coral reefs are in the marine parks.